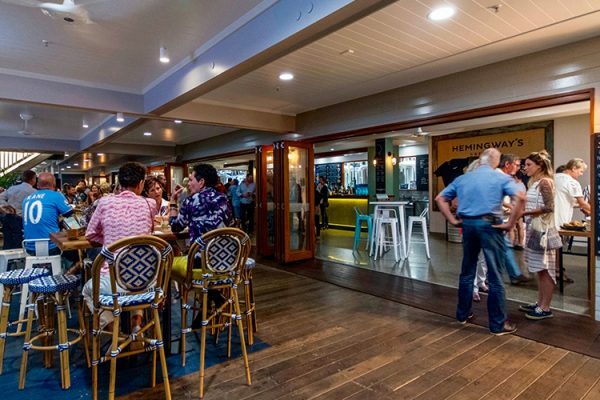 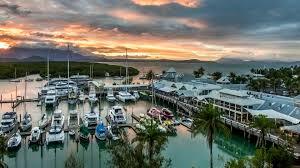 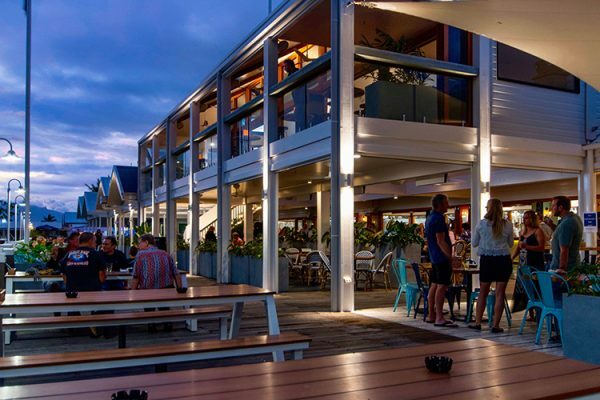 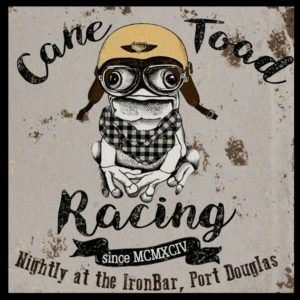 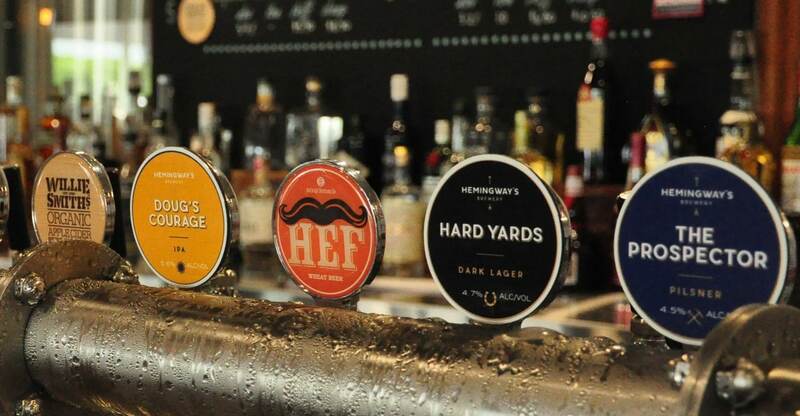 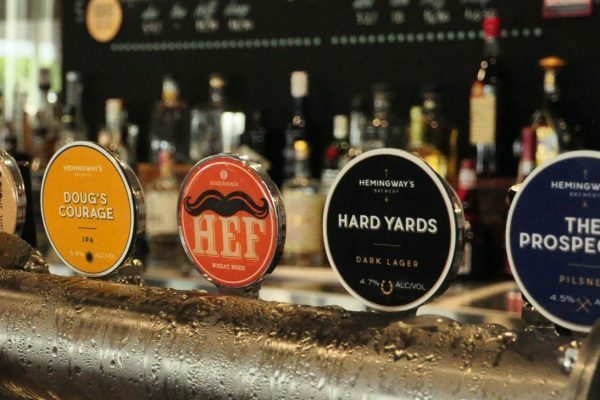 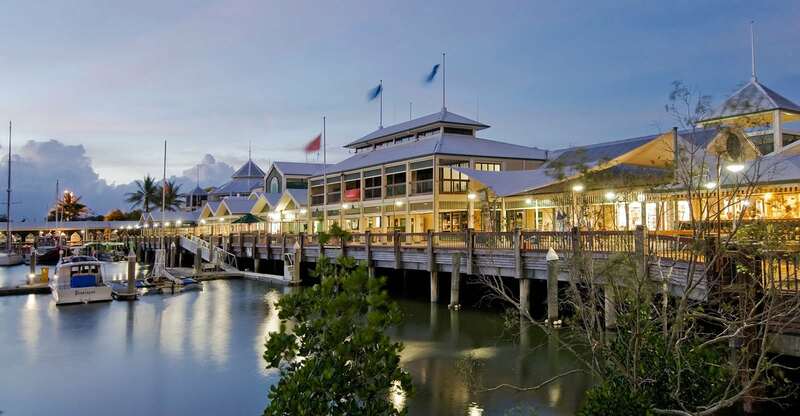 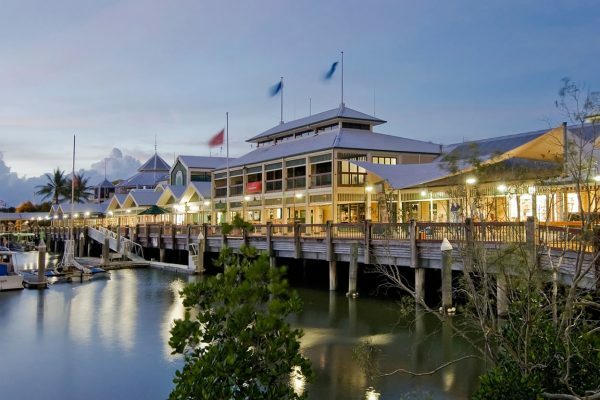 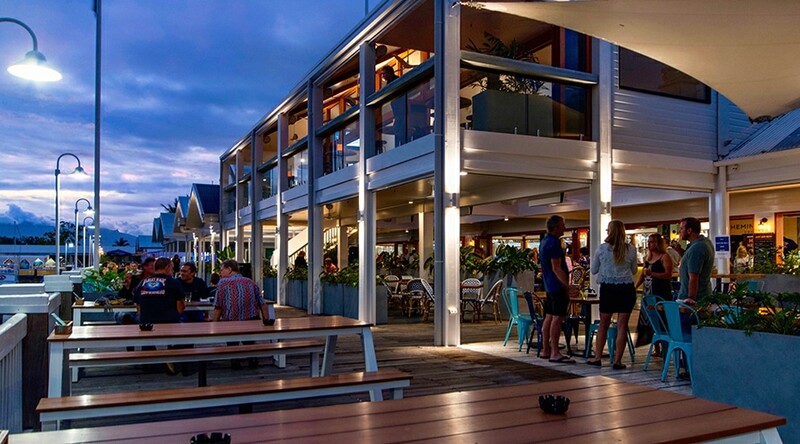 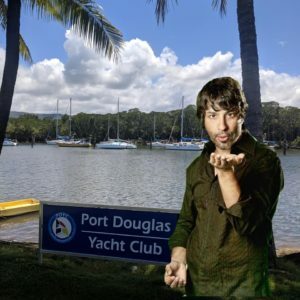 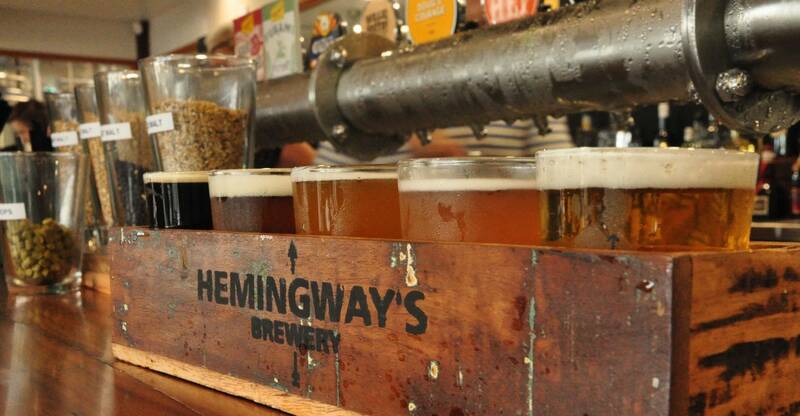 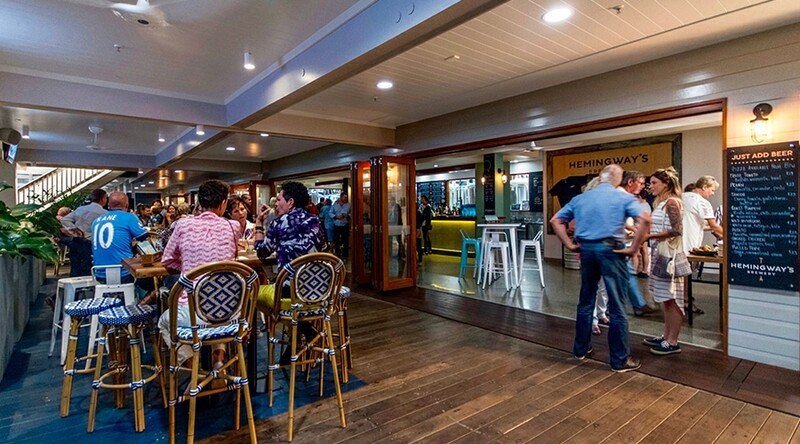 Hemingway’s Brewery is a Gastro Brewpub situated on the beautiful Crystalbrook Superyacht Marina in Port Douglas. 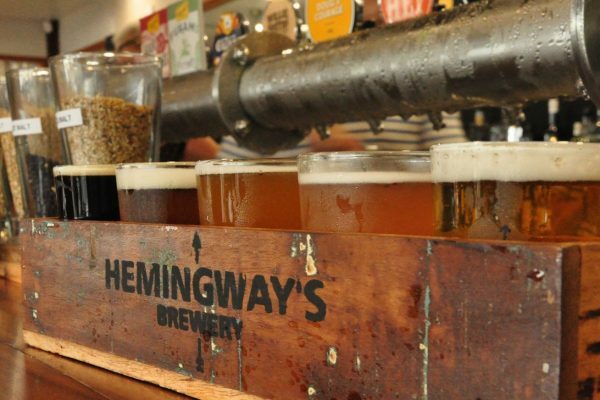 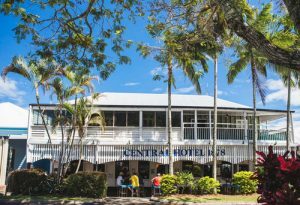 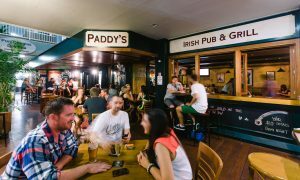 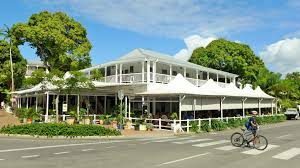 Hemingway’s is the first of its kind in Far North Queensland and offers a relaxed vibe where you can enjoy hand crafted beers suited to the tropical climate and fresh local produce. 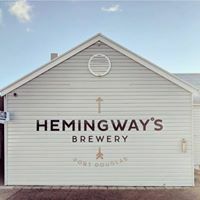 A dedicated function space, Upstairs@Hemingway’s, caters to both small and large groups alike for weddings, birthdays and corporate events.